It’s obvious that the men in the image above are speaking at the same time. Are any of them really listening to each other, though? How can they connect if all of them are talking and only one of them is listening?! Communication is always an important topic. It can make or break any kind of relationship. If we’re skillful conversationalists, we’re also more likely to find better jobs. This friend went to a therapist for months. He has depression. In the beginning, the sessions went well. The social worker was nurturing and empowering. However, she soon began to notice that David wasn’t making any lasting changes. She kept repeating the same suggestions for improving his life. 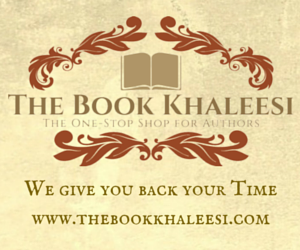 David merely became increasingly annoyed and angry; he wasn’t listening to her at all. By the time he stopped seeing that therapist, neither of them were really paying attention to what the other said. They were sniping at each other. The truth was that David didn’t want to change. He just wanted someone to listen to him at that time. He wanted to talk out his problems, not have every weakness magnified and identified. The young man was already aware he was sabotaging his mental and physical health. This lady’s mother-in-law is strong-minded. She is quick to give voice to her opinions, but she is slow to respect others’ desires. Her deep-rooted motive is to “fix” things and people. She doesn’t really listen to learn if--and how--individuals want to be helped. Amy Cuddy makes the great point that we need to see the person with whom we’re communicating as a partner, not a problem. We can’t do that if we aren’t thoughtful in our communication. We may think we want to hurry and make our point or achieve our desires. However, that can be counterproductive. 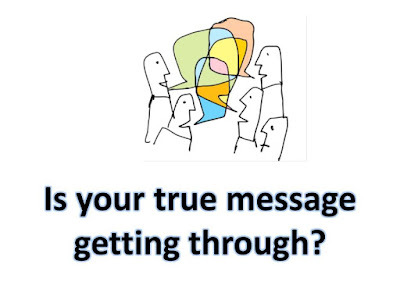 Beneficial conversation that leads us to move forward isn’t easy, but it’s worth the time and effort. 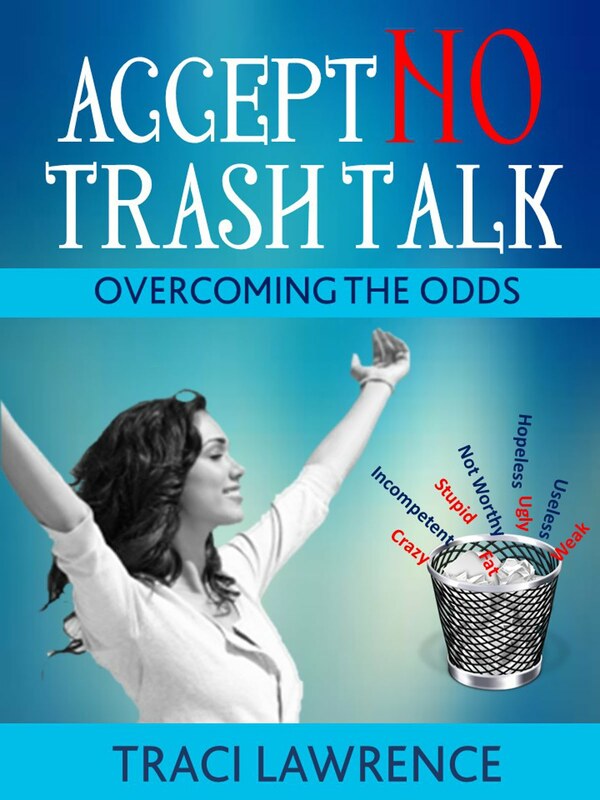 Please see more about healthy communication in my book, Accept No Trash Talk: Overcoming the Odds. 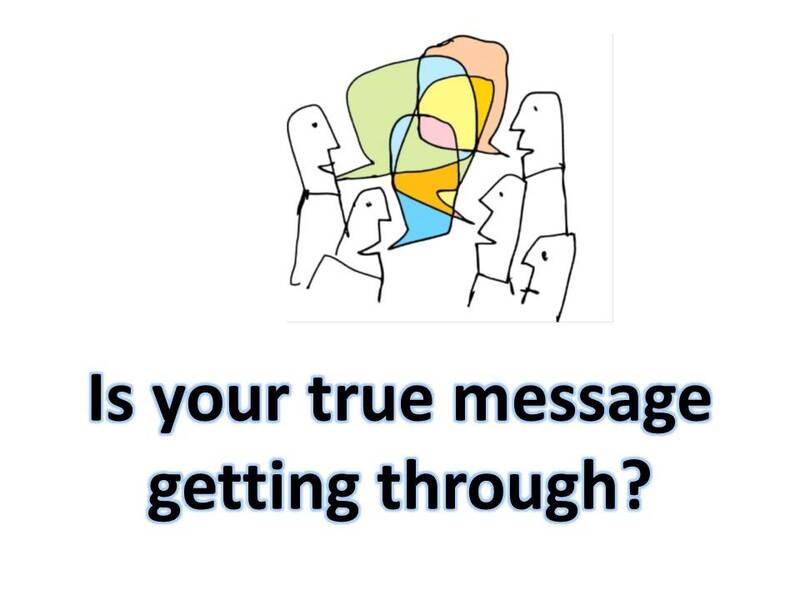 Do you really connect with people when you communicate?